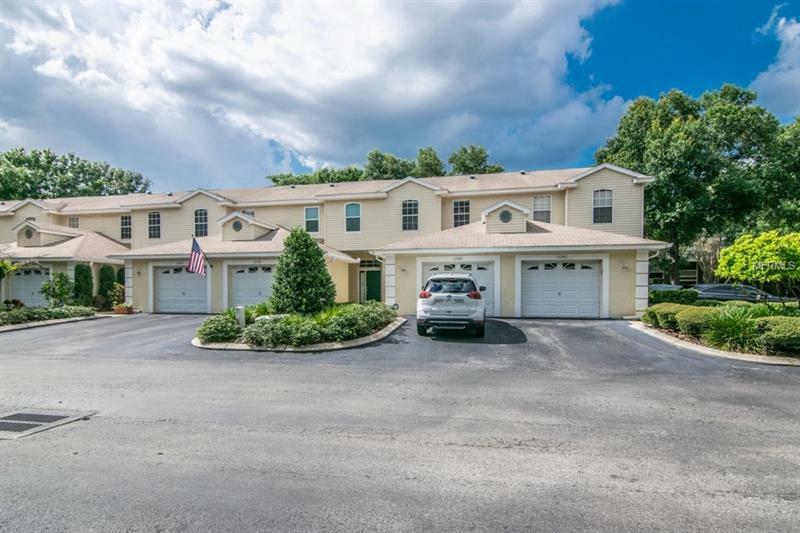 Fabulous 3 bedroom 2.5 bathroom 1 car garage condo in a great location. Built in 2001, this END UNIT home boasts 1511 sf with high ceilings and great natural light. As you enter through the foyer, this will lead you to the spacious kitchen with plenty of cabinets, a breakfast bar, eat-in-space and a closet pantry. The kitchen opens into the living/dining combination which leads you through the sliding glass doors to the back patio. As you head upstairs the front bedrooms are separated from the generously sized master suite by a guest bath and laundry to allow maximum privacy. In addition to the 1 car garage, each owner has an assigned parking spot. This quiet and quaint community has a beautiful pool and is tucked away from the hustle and bustle but still close to everything. Call today for your private showing.